EASY & DELICIOUS Off Grid Cooking! 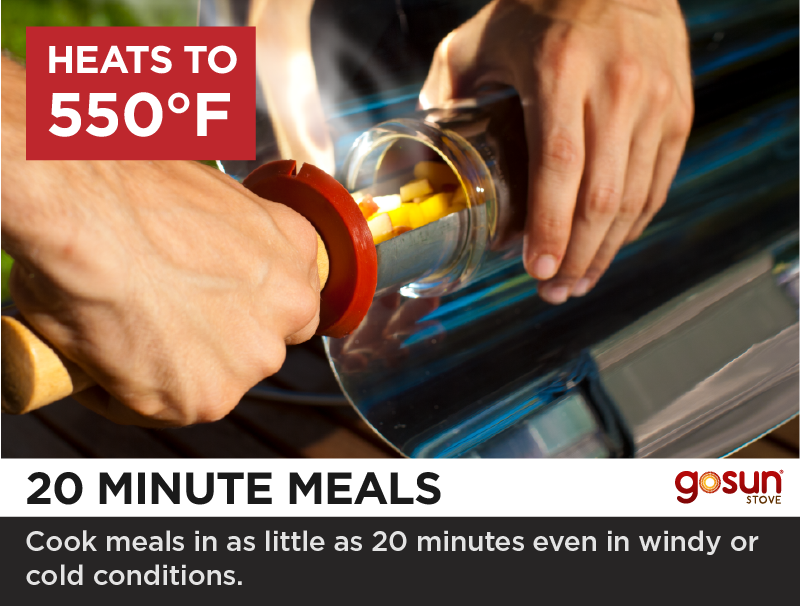 SUN OVEN MEALS IN AS LITTLE AS 20 MIN. Culinary Off-Grid Cooking at it's best! 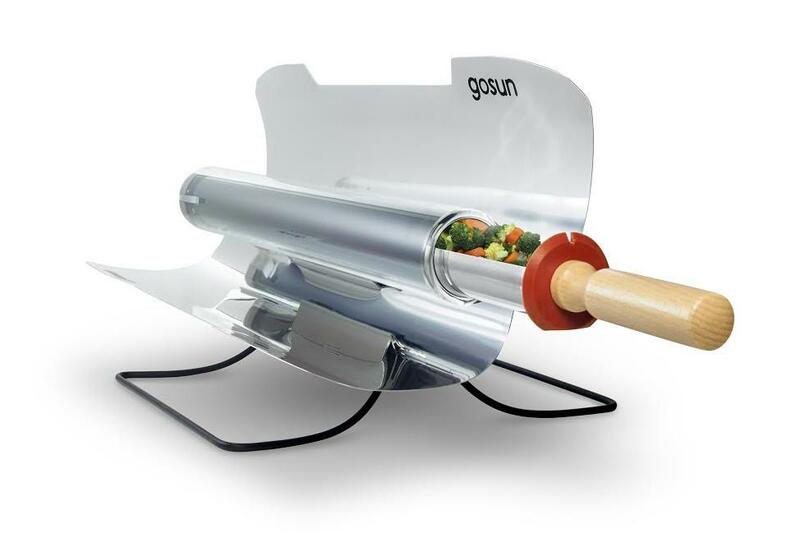 Bake, roast, steam and fry, the GoSun Sport is a versatile solar oven! 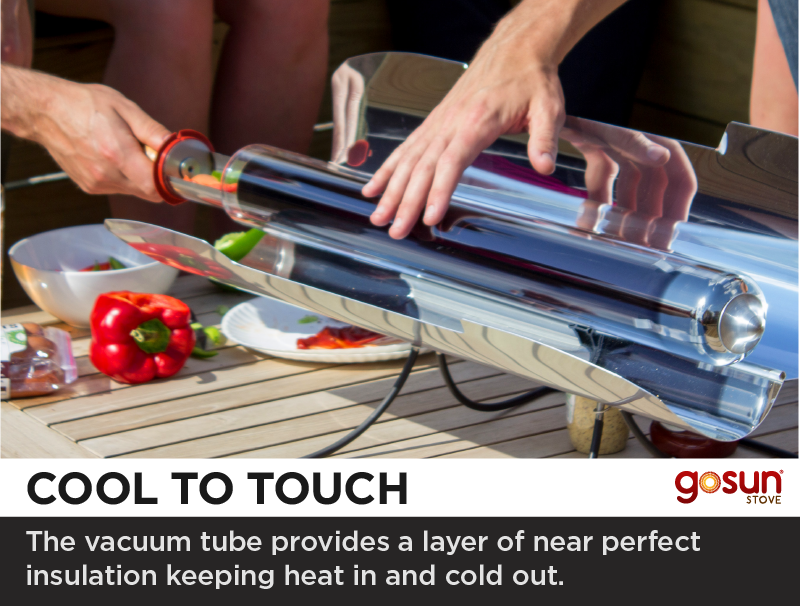 Go solar with our fastest solar oven. 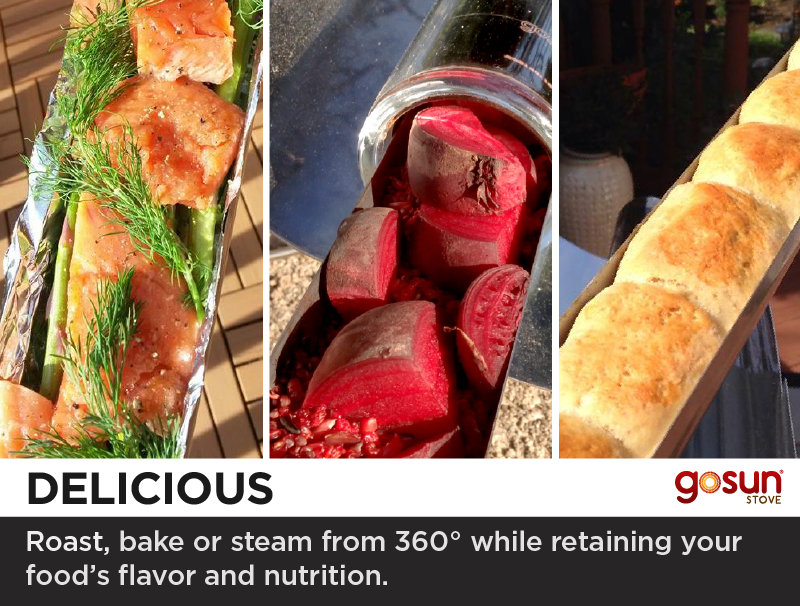 Bake, roast or steam a meal for two people in minutes, reaching up to 550°F (290°C). The Sport™ sets the bar for portable solar ovens. 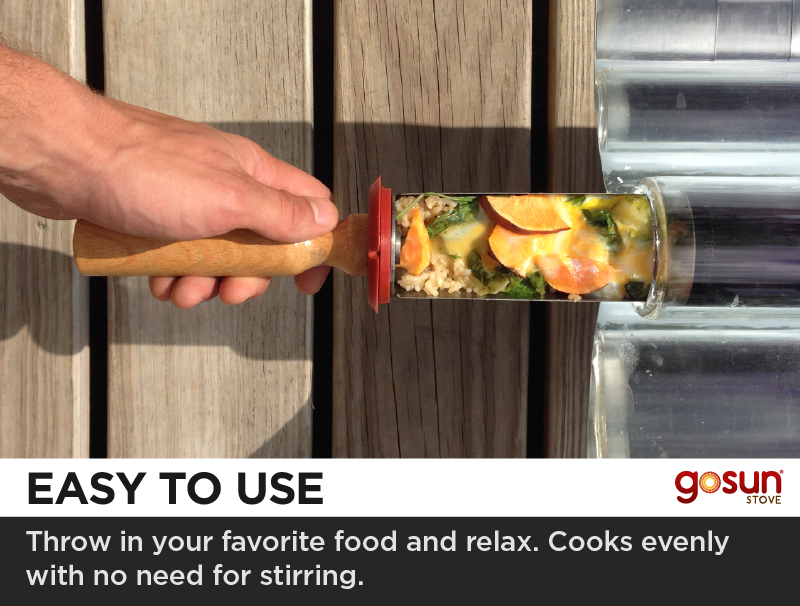 Easy To Use: Unfold, load with food, point towards the Sun and relax. Solar cooking is easy. Portable: Folds into a slim 7.5 lb/ 3.4kg package. 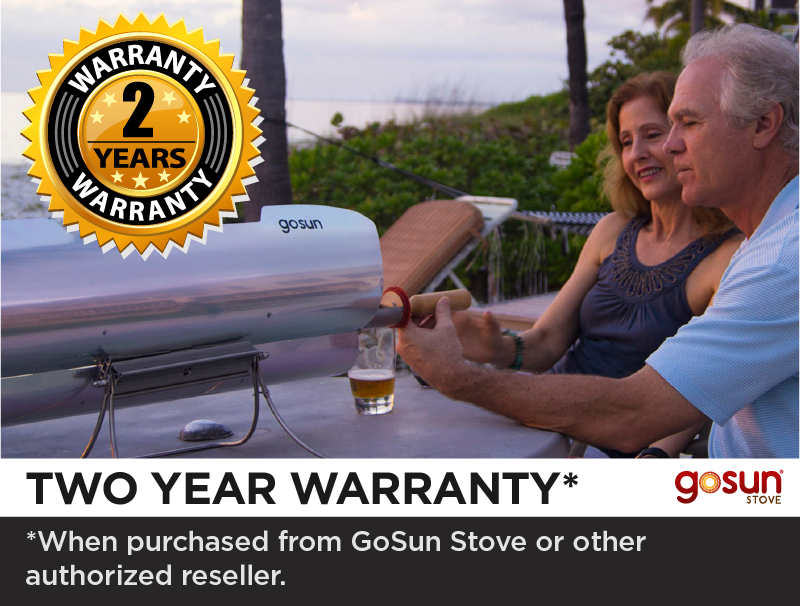 Perfect for RVing, camping or just relaxing and solar cooking at home. 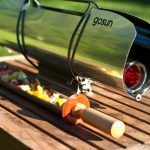 No weather is too cold or windy for the GoSun solar cooker. It has near perfect vacuum tube insulation. If there’s Sun, you’re in business. 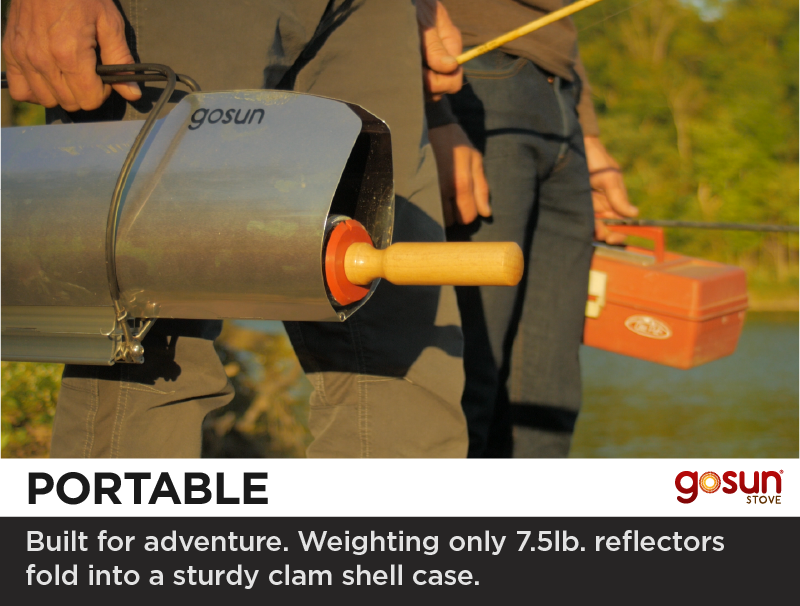 Sets up in seconds and clamshells into a slim package weighing 7.5 lbs. 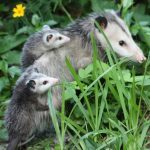 Perfect for RVing, camping or just relaxing in the backyard. Disclosure: Please know that the trust of my audience is of utmost importance to me. For this reason, I only recommend brands and equipment that I trust. Furthermore, I purchase my own outdoor gear and do not publish any paid or sponsored content. 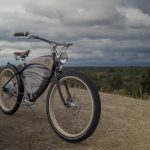 Simply put, I know the BioLite in this article is an excellent product which is likely to delight anyone who chooses to take it on an adventure. 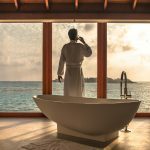 This post contains an affiliate link which means that I may receive a small from the supplier if you choose to buy an item through one of my links. Thank you for supporting my website.